The brands, owned by the J.M. Smucker Company, were withdrawn amid concern over a drug used to euthanize animals. The J.M. Smucker Company has withdrawn several of its dog food brands over concerns they include traces of a drug used to euthanize animals. The company voluntarily pulled specific shipments of its Gravy Train, Kibbles ’n Bits, Skippy and Ol’ Roy wet canned food. The move follows a report by a Washington, D.C., television station that worked with an independent lab to test 62 samples of wet dog food from more than 24 brands numerous times. The station, WJLA, found that one brand, Gravy Train, repeatedly tested positive for trace amounts of the drug pentobarbital, a sedative that can induce death when administered in large doses. The amount of pentobarbital found was not lethal, but the U.S. Food and Drug Administration forbids any trace of the drug in pet food. Gravy Train is made by the company Big Heart Pet Foods, which is owned by Smucker’s. 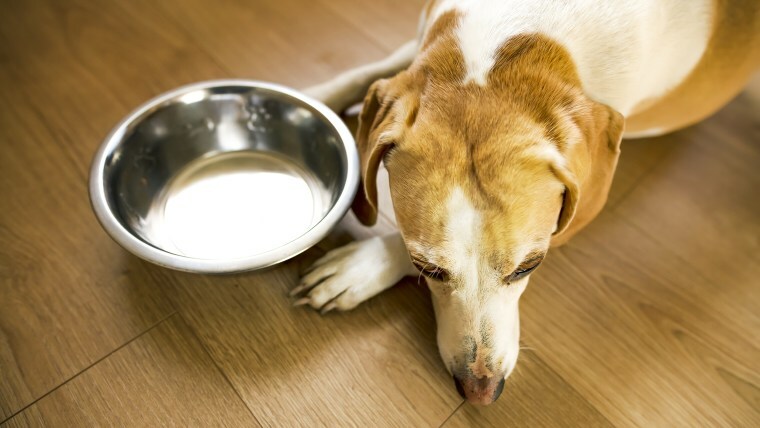 The company announced it was voluntarily recalling some shipments of its dog food brands over concerns about the presence of pentobarbital. A full list of the company brands that have been withdrawn can be found at the end of the company's online statement. The news follows a recall notice the FDA issued last week following salmonella findings in ground turkey pet food made by the company Raws for Paws. Editor’s note: The J.M. Smucker Company is a sponsor of TODAY.